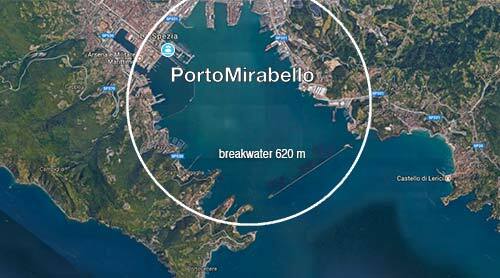 PortoMirabello is right in the middle of the Gulf of Poets, one of the most protected in Europe. 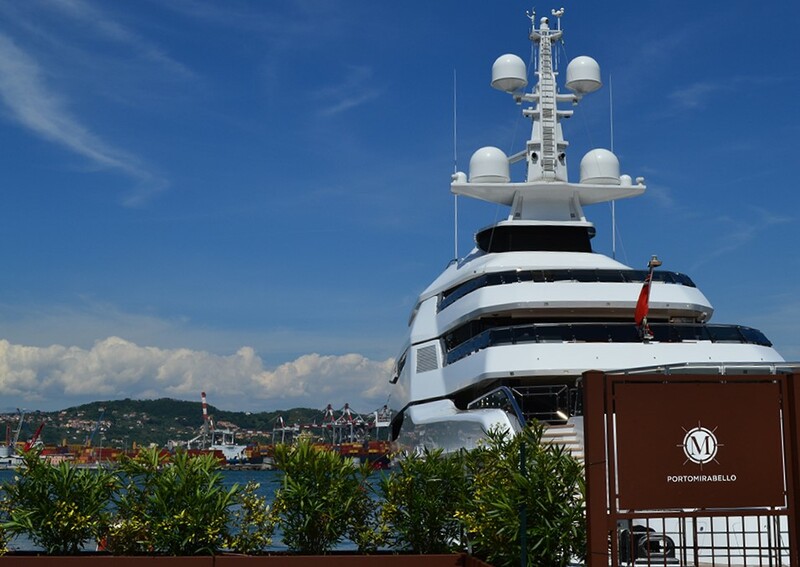 The natural shape of the Gulf of La Spezia, the depth of the bay and the breakwater offer optimal protection against any adverse weather conditions, and the surrounding mountains maintain a mild climate and a breeze that is perfect for sailing. 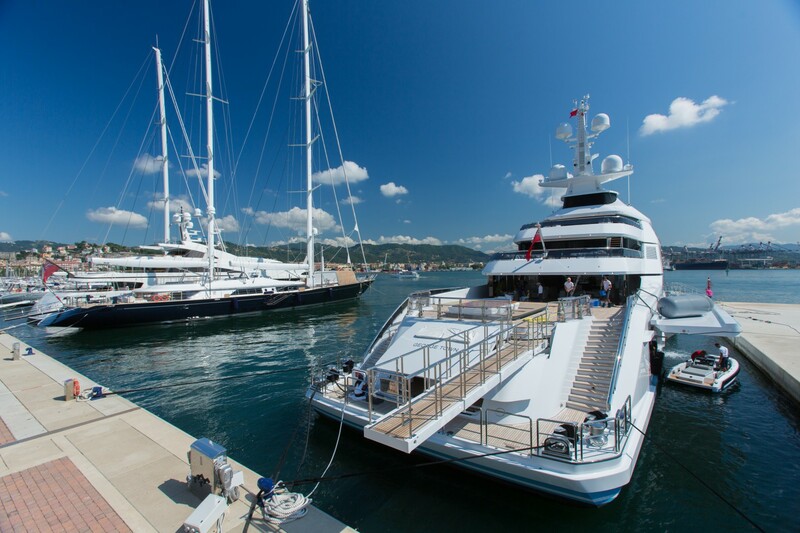 Mooring and berthing options for yachts and Superyachts from 22 to 140 meters in PortoMirabello, including all the facilities. We make your stay pleasant both ashore and afloat. PortoMirabello has a marked vocation for luxury, and is designed specifically to offer Customers all mod cons right inside the Marina. 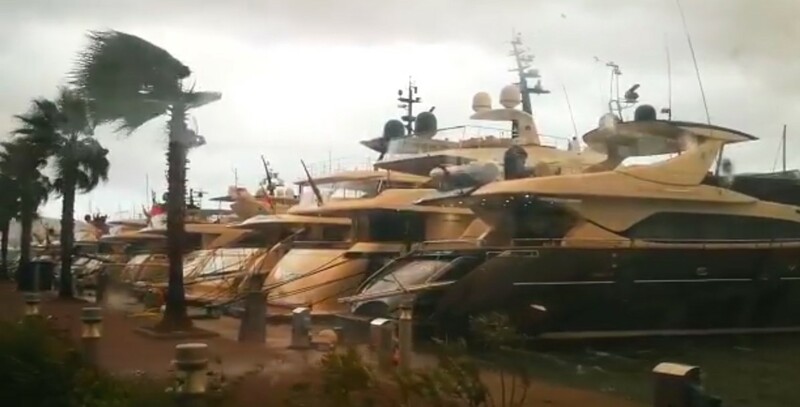 PortoMirabello has always been unique, not just for its location and high level of services, but especially for the continuous improvement of its own standards.